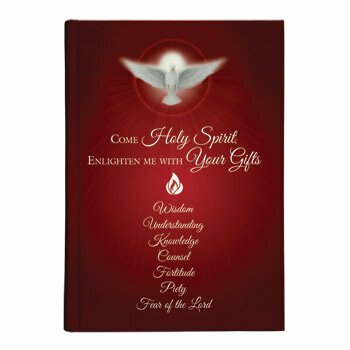 Jesus said, "You will receive power when the Holy Spirit comes upon you, and you will be my witnesses… to the ends of the earth." Acts 1:8. 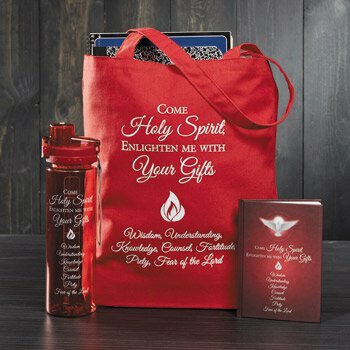 Our Come Holy Spirit Collection offers a complete line of inspirational items to help believers celebrate the gift of the Spirit given in the Sacrament of Confirmation. Includes 60 sheets of lined paper, a full-color hard back cover and is perfectly priced for Confirmation gifts and give-aways!